Yoda will be receiving a brand new NyloBone chew toy! While HE thinks he’s just gnawing the heck out of a bone, the bone will be keeping his teeth and gums nice and healthy! Congratulations, Yoda! Thanks to ALL the cute contestants and their families, and thanks to all who voted in the very first contest at Buddy the Wonder Dog!! One More Day to Cast YOUR Vote! 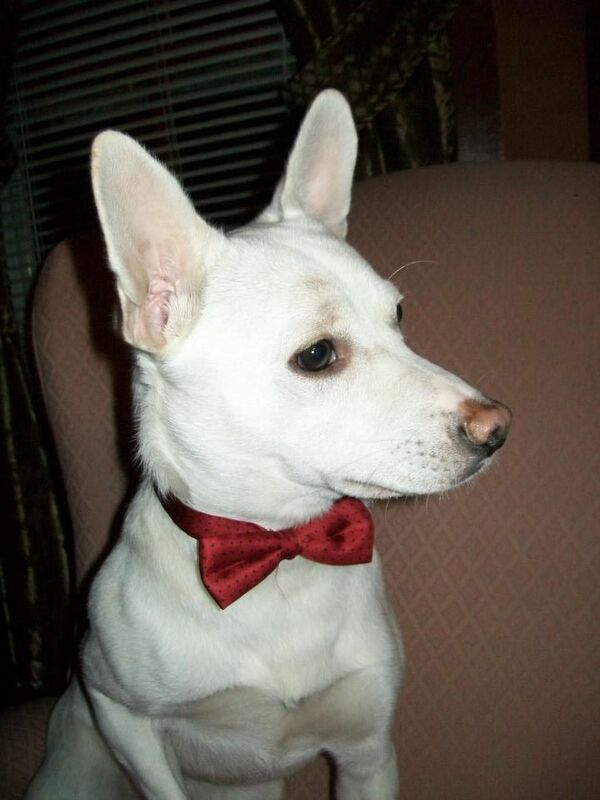 Friday, March 15th, 2013 the winner of the Cutest Dog Contest will be announced here! Thanks to everyone who has voted here on the blog, as well as those who have sent messages to me via buddywonderdog@ymail.com! YOU BROKE THE TIE YESTERDAY! 😀 The rest of you have until Friday NOON to cast your vote. Just look over the Contestants from #1 to #9, and click on the “Make a Comment” link below the dog of your choice. 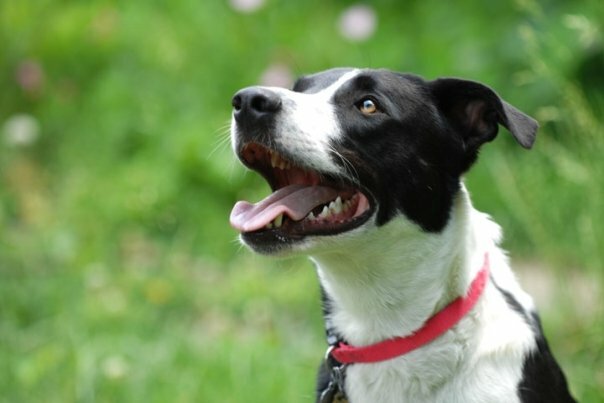 You can make a comment about the dog or just type his or her name into the comment field. The winner of the contest receives a FREE doggy toy! Which dog do YOU think should get it?? 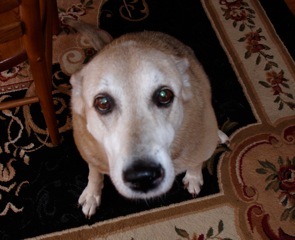 The winner of The Cutest Dog Contest will be announced Friday, March, 15th, 2013! WINNER OF THE CUTEST DOG CONTEST TO BE ANNOUNCED FRIDAY! Tell us what you think of Catie! The Winner of the Cutest Dog Contest will be chosen March 15, 2013 and will receive a FREE DOGGY TOY! 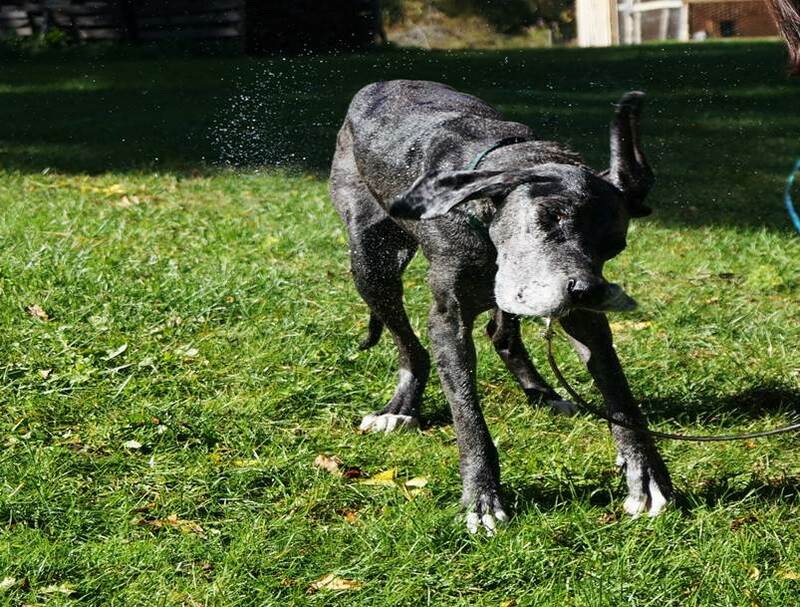 Photo Submitted by Mark and Sheila Carley, Ballston Spa, N.Y.
Lucy is a Great Dane, and apparently, she doesn’t need a towel! Tell us what you think of Lucy! 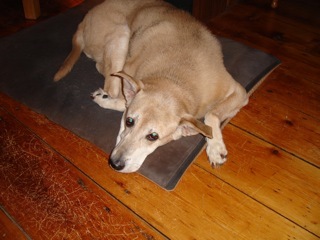 The Winner of the Cutest Dog Contest will be chosen March 15, 2013 and will receive a FREE DOGGY TOY! 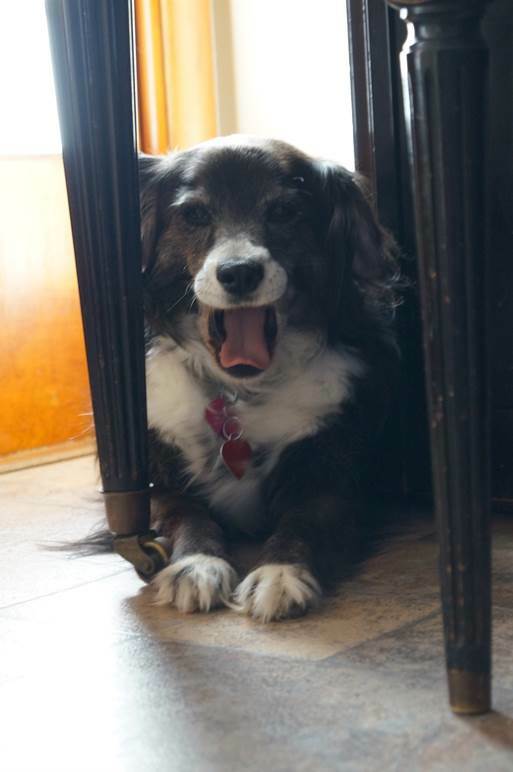 Photo Submitted by Nicky Carley, Ballston Spa, N.Y.
Canine Contestant #7 The Singing Dog! This is Sally. While one of the young ladies in her home was playing the piano, Sally awoke from a nap and began singing along! Tell us what you think of Sally! The Winner of the Cutest Dog Contest will be chosen March 15, 2013 and will receive a FREE DOGGY TOY! 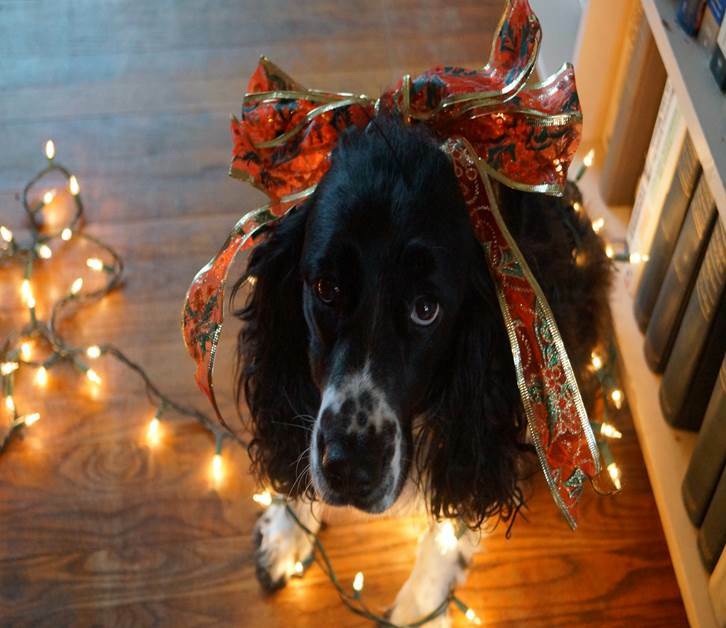 Photo Submitted by Alyssa Carley, Ballston Spa, N.Y.